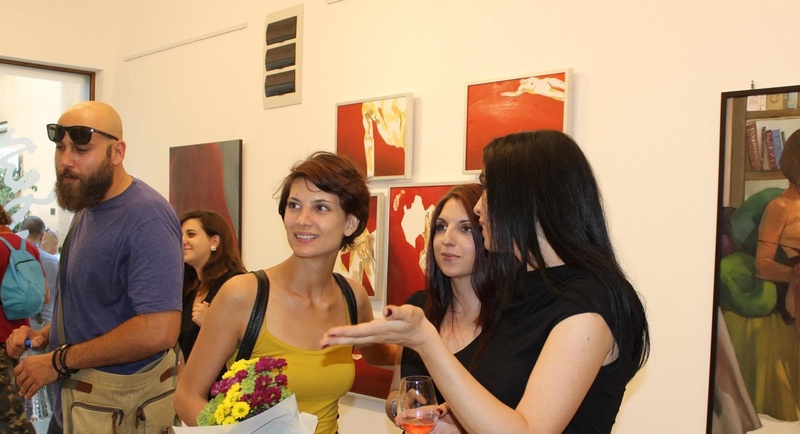 An exhibition of paintings entitled Erotica Universalis has been opened at the Stubel Art Gallery in Sofia. This is the second group exhibition for the Answer 51 group of artists. All nine of its members have been trained by Prof. Andrey Daniel of the National Academy of Art – eight former students and one current. These are Konstantin Kostov, Yana Stoycheva, Trepka Petkova, Miroslav Mironov, Marta Rayhel, Dina Stoeva, Maya Stoykova, Tina Hamze and Severina Danielova. 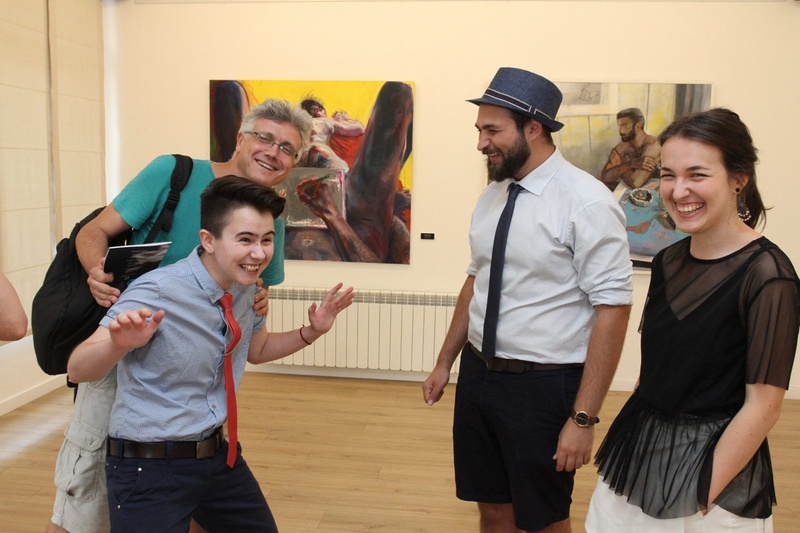 They launched the art group in 2016 with an exhibition entitled We Never Think of the Future. It Comes Soon Enough. Following the future that always comes soon enough, the young artists now explore the theme of erotica – the next “opponent” worth delving into. And so they immerse themselves in the task with the fearless and daring approach of an explorer unafraid to step into the unknown, armed with the power of observation, knowledge and intuition, unburdened by a fear of infection and led by a sense of fulfilling their duty to humanity. After all, without erotica, there would be no humankind. Seeking a recipe for erotica universalis is like looking for a recipe for happiness universalis – hypothetically possible, but practically unattainable. Every person must construct their own happiness and, as an artist – to enter that territory that will give them energy and resources for years ahead. They must find their modus vivendi, create their own formula, which would be soothing and sweet to some, but bitter and toxic to others. Artists should be able to flirt with their demons, to test and tame them, or to surrender to them. And all this is in the name of art... and its audience. Undoubtedly, the results we see in this case are new, powerful and memorable paintings, true poetry. And if somebody surmises that the artists are throwing down the gauntlet to Gustave Courbet (L'Origine du monde, 1866, Musee d'Orsay, Paris), this person will have to recognise how skilfully this is done and will sense that they obey only the principle of freedom, writes curator Olympia Niko­lova-Daniel, wife of Prof. Andrey Daniel. In the late 1860s, Courbet, the founder of the Realism movement in French painting, created The Origin of the World series of pictures depicting female genitalia, which was banned from public showing at the time. 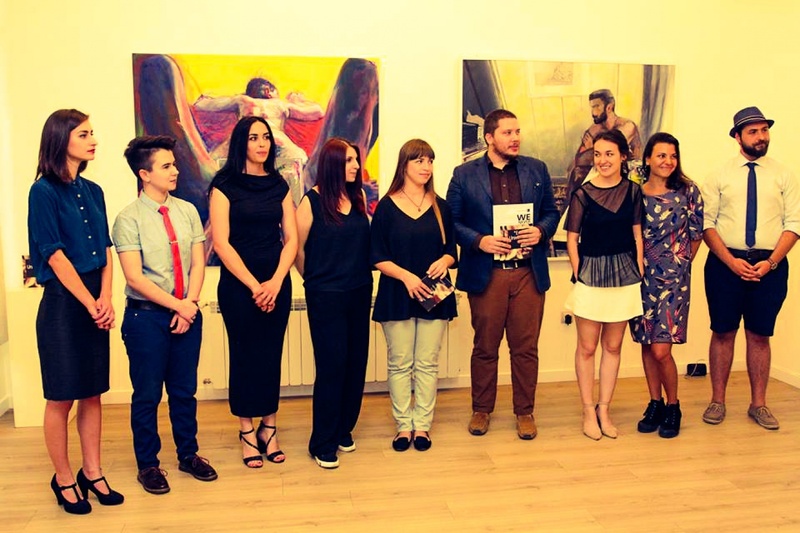 The Erotica Universalis exhibition by the Answer 51 group of young artists will remain open until 15 September. 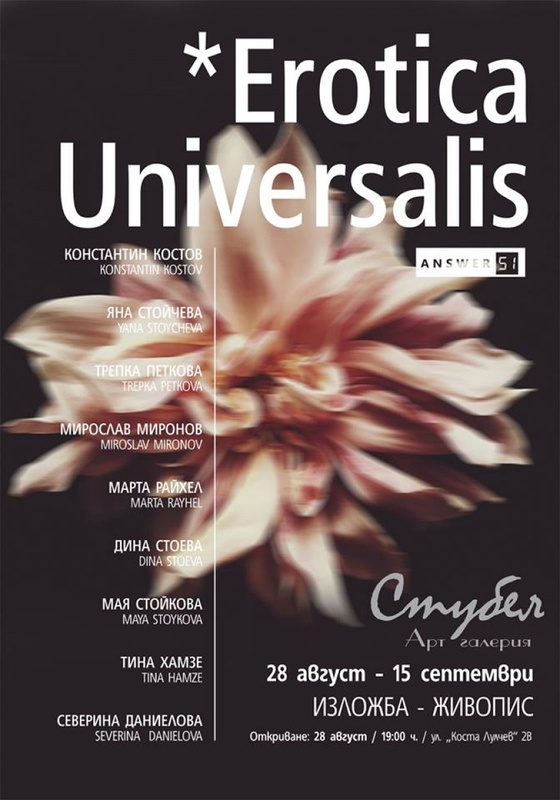 “Erotica Universalis” is the new and second theme presented by group Answer 51. After the future that comes soon enough, Erotica is the next worthy opponent who deserves deep exploration. And they do explore it- each one of them, alone and fearless, like the traveller who is not afraid to enter the unknown, with observation, knowledge and intuition, without fear of contamination, with strong feel of duty against humanity. After all there is no erotica, if there is no humanity. Searching for a recipe in this erotica universalis is like looking for one that can be described as happiness universalis - there is the hypothetical and unreachable, but everyone must work hard for it. As an artist, they must enter this territory, full of fuel and resources, that’s always available. They must find their modus vivendi for the perfect perception. For some it is curing and sweet, but for others-bitter and poisonous. As artists they also must be able to play with their demons, to taste and tame them, or let the demons consume them. All of this in the name of art… and the audience. 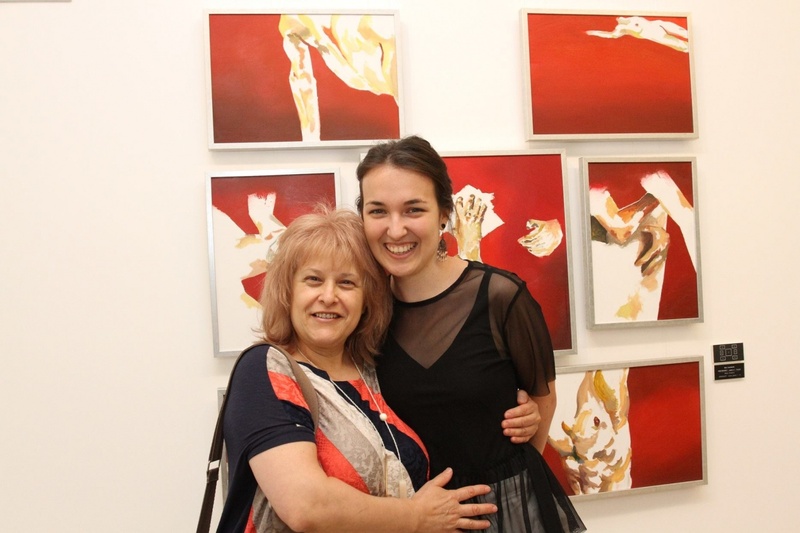 There is no doubt that the result is new, strong and memorable paintings. New poetry. And if someone is able to see that glove thrown at Kurbe (L’Origine du monde) 1866, Musee d’Orsay, Paris, they will admit, that it’s done with a lot of talent and will also feel, it is adherent only to the freedom regime.